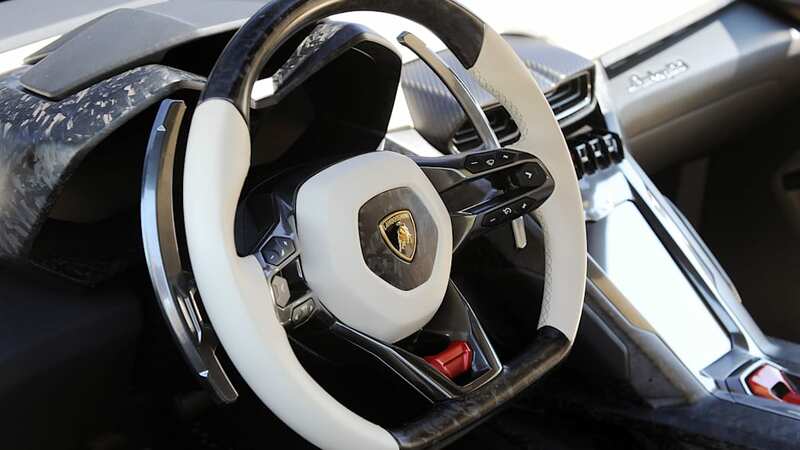 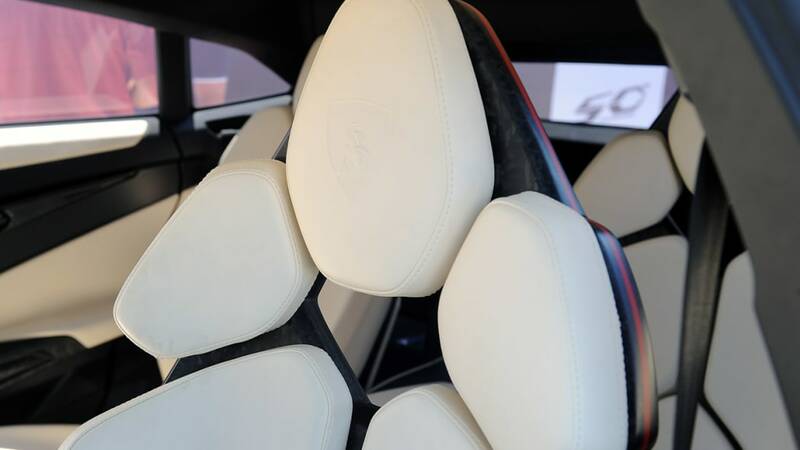 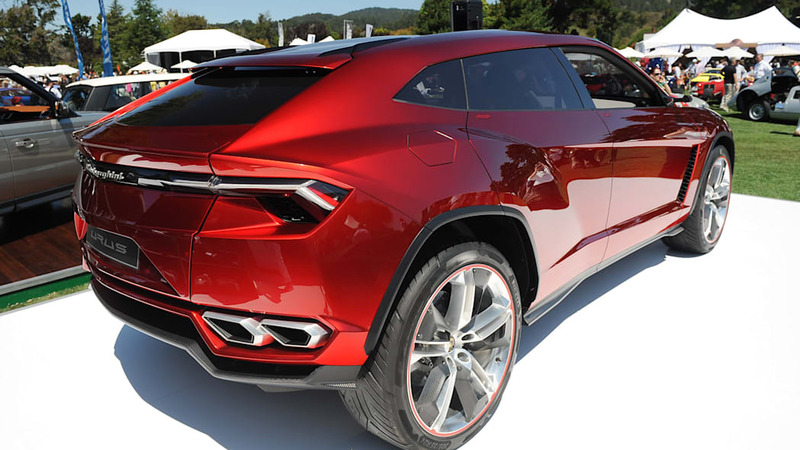 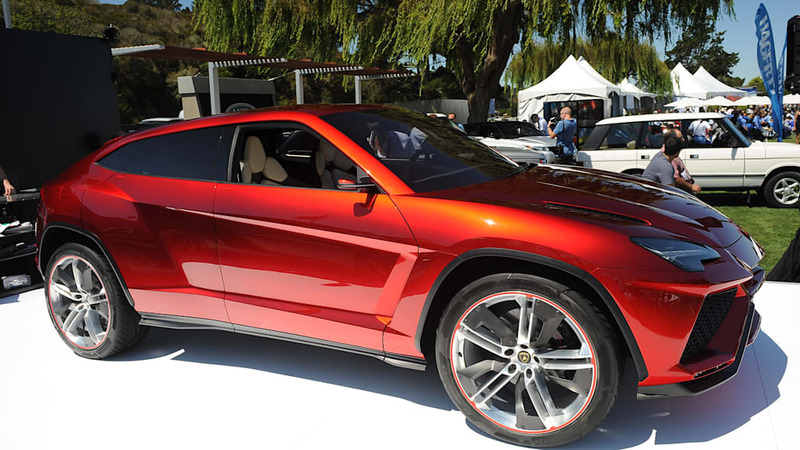 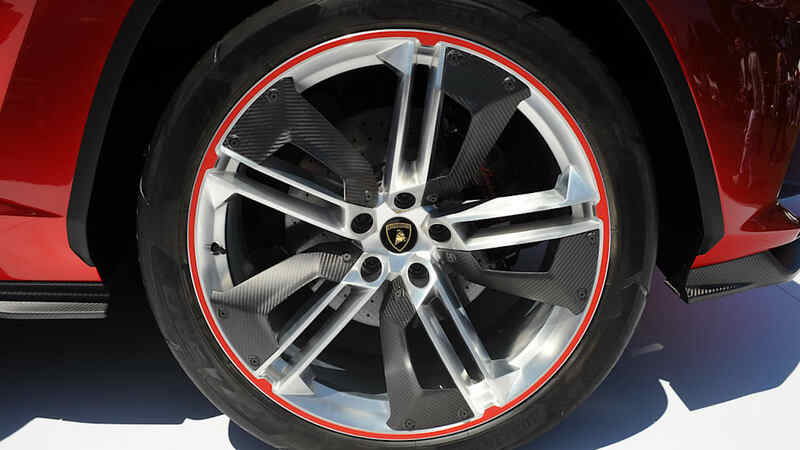 We crawled all over the Lamborghini Urus Concept, and even took the time to open the doors and sit behind the wheel of the utility vehicle at "The Quail: A Motorsport Gathering" during the festivities at Pebble Beach this past weekend. 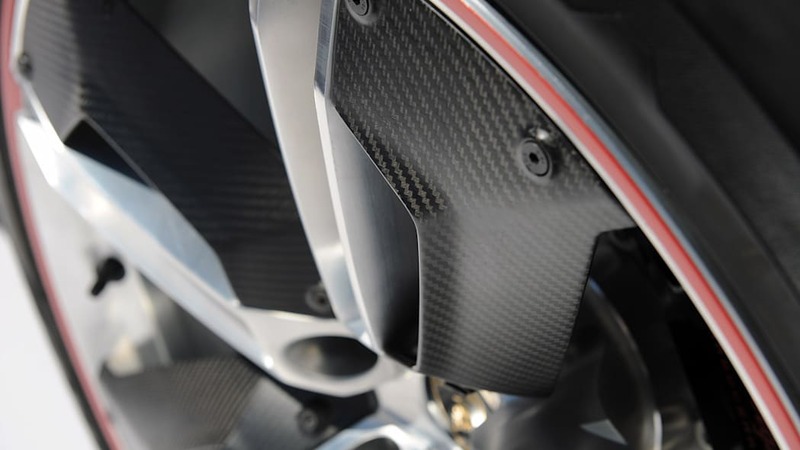 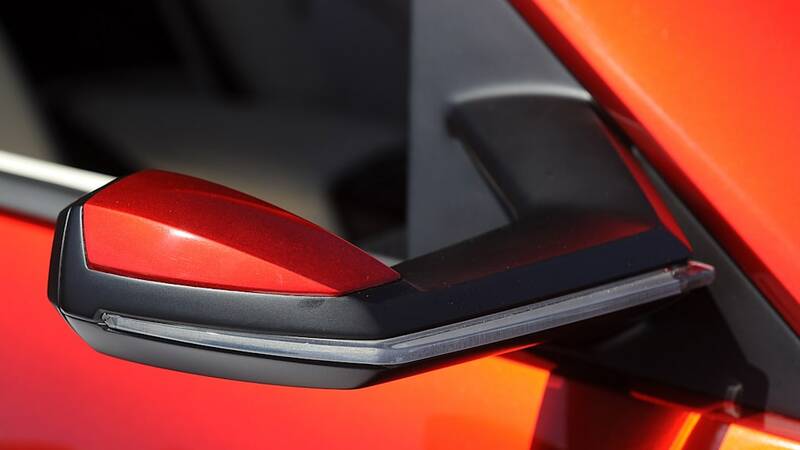 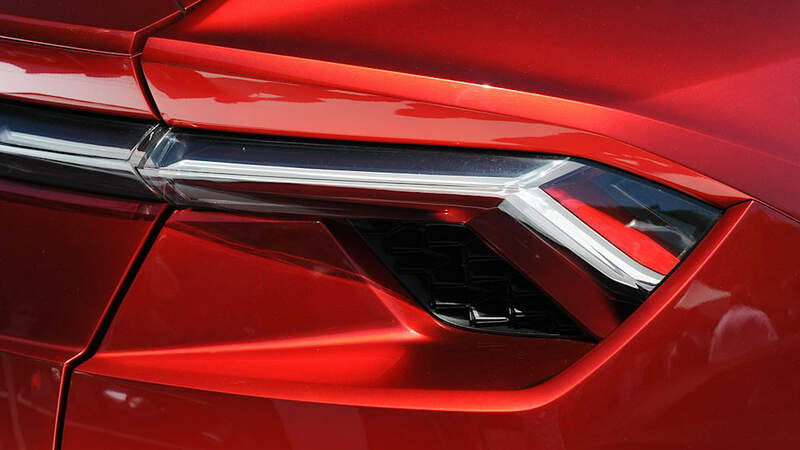 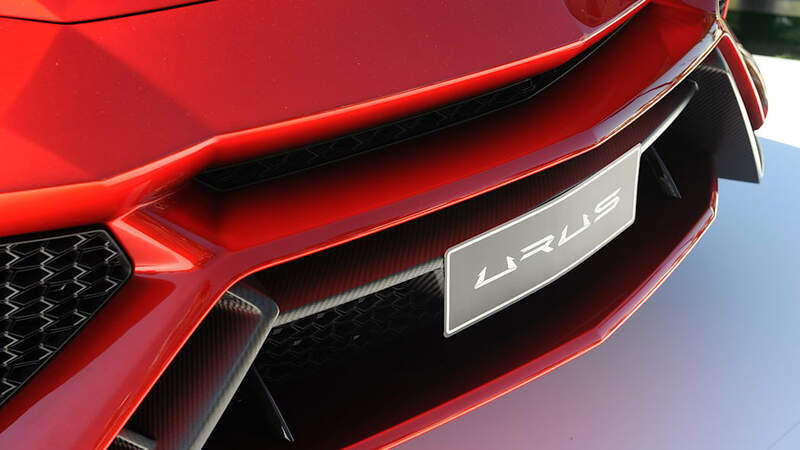 While there has still been no official announcement of whether or not the concept has received a thumbs-up for production, all indications are that the program is moving forward for a launch around 2015. 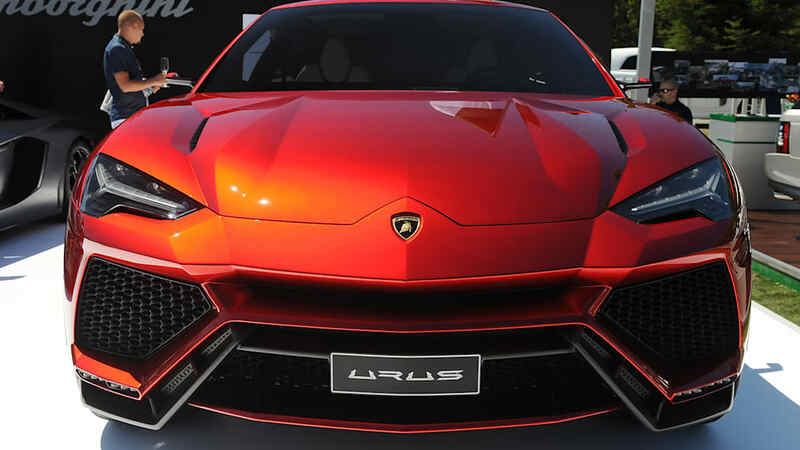 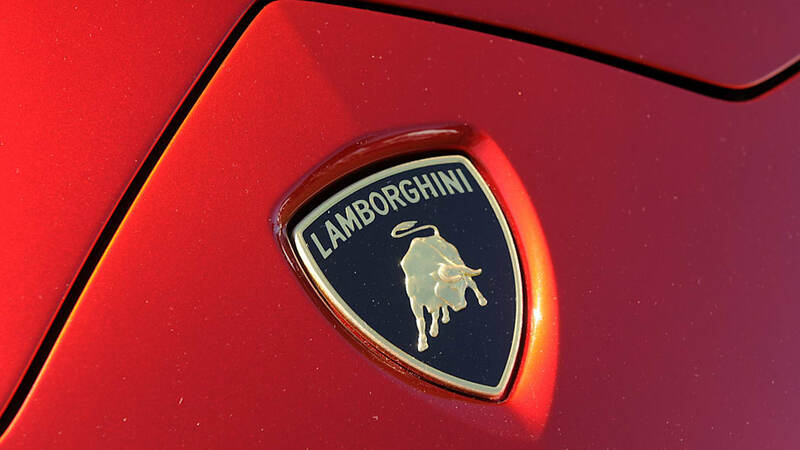 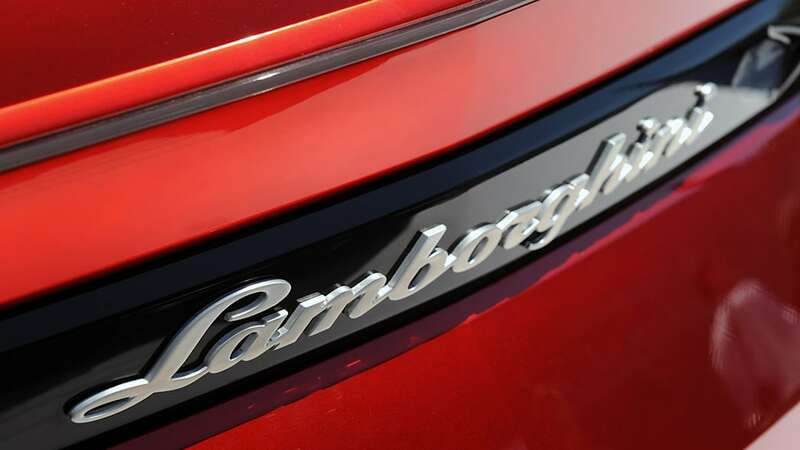 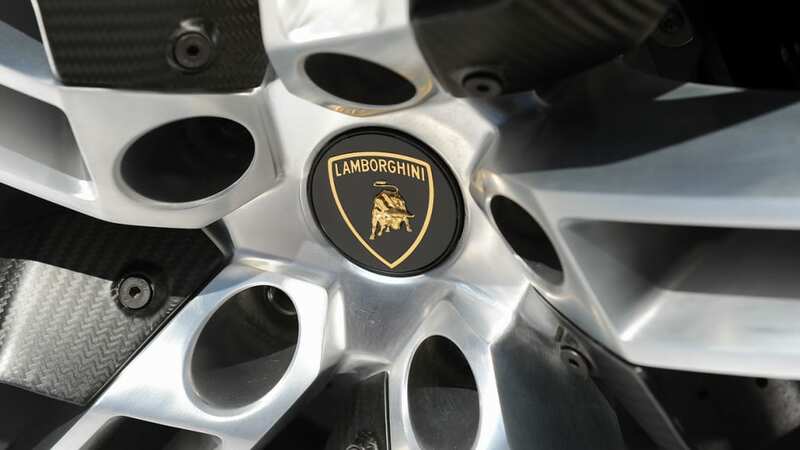 As we have mentioned previously, this Lamborghini is expected to be built on modified PL73 architecture (underpinning the next-gen Audi Q7, Volkswagen Touareg, Porsche Cayenne and Bentley EXP 9 F Concept). 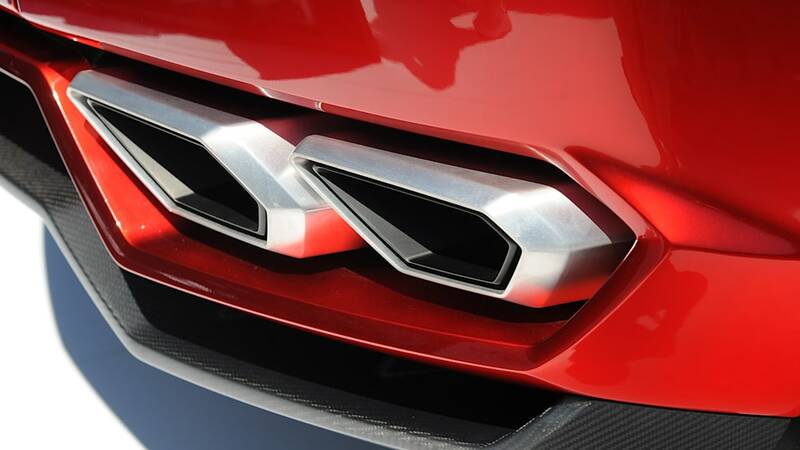 Our bet is that it will be powered by a twin-turbocharged 4.0-liter V8, an engine shared with the new Bentley Continental GT V8, making in excess of 600 horsepower (possibly with the help of hybrid technology). 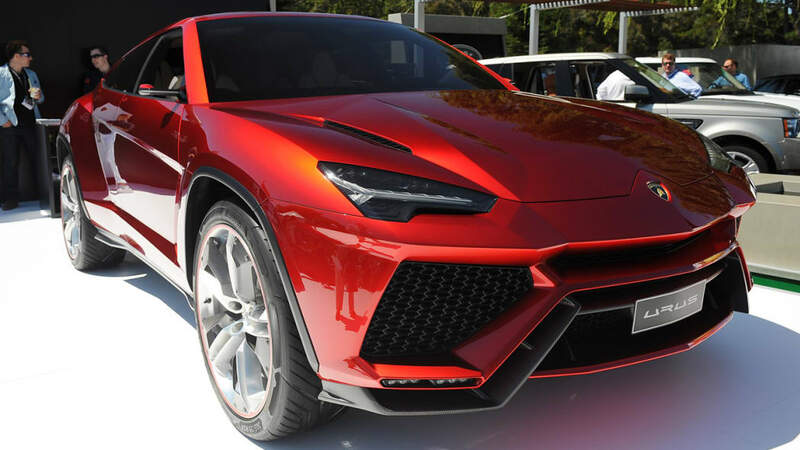 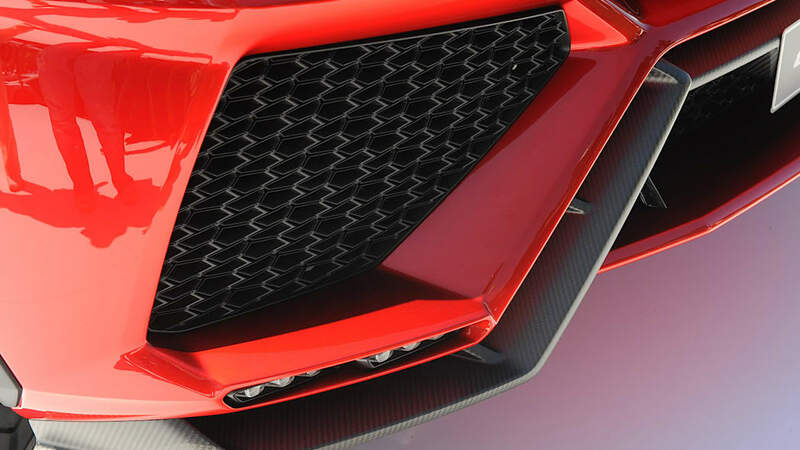 With a targeted curb weight of 4,400 pounds, it will not only be the most powerful SUV on the market but one of the lightest and quickest, too (the BMW X6 M has 555 horsepower and weighs 5,324 pounds). 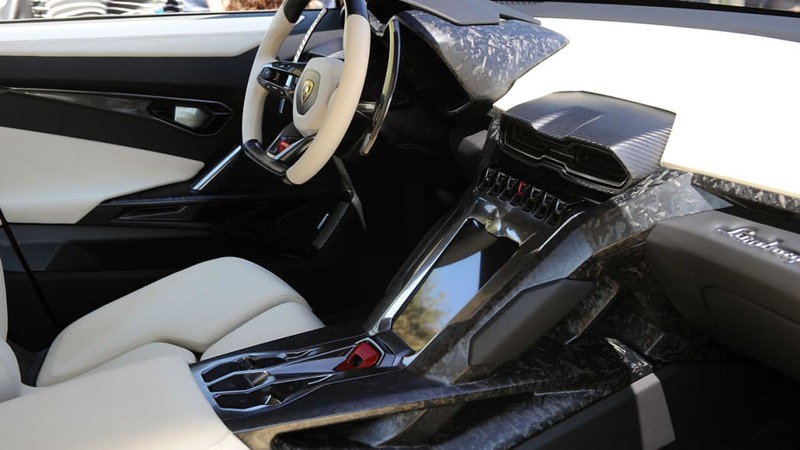 Rub elbows with the well-to-do on the Monterey Peninsula, and their excitement seems to indicate the market is ready for 3,000-plus copies of a $180,000-plus sport-ute from the Italian exotic sports car maker. 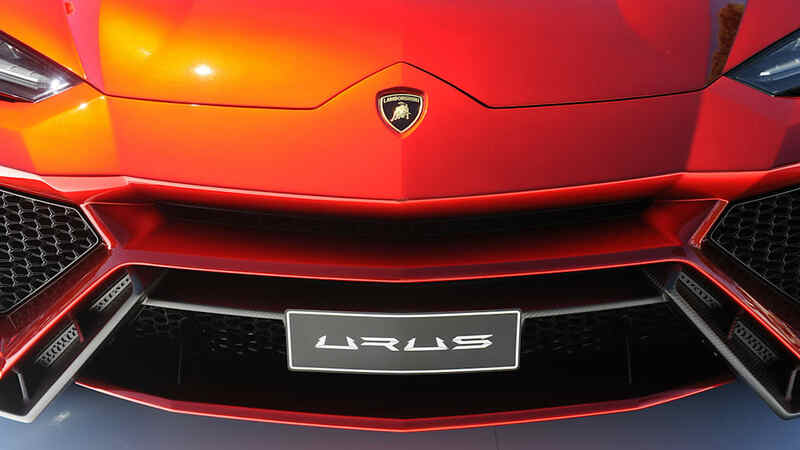 The fiery Urus Concept seems to have everything going in its favor. 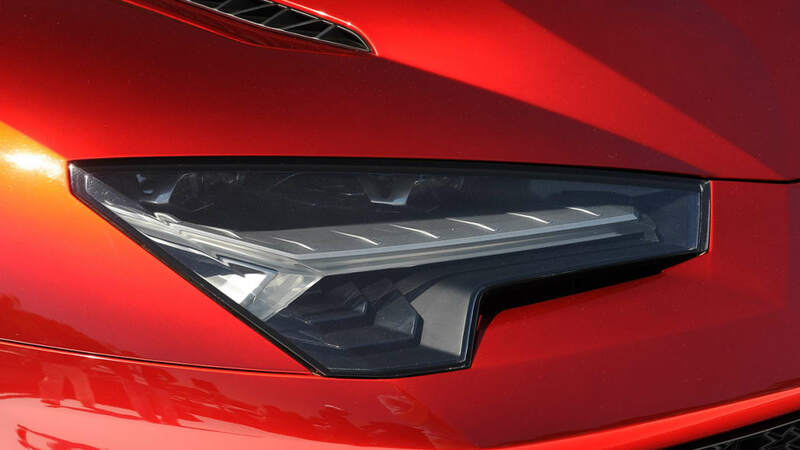 Now, all it needs is a green light.